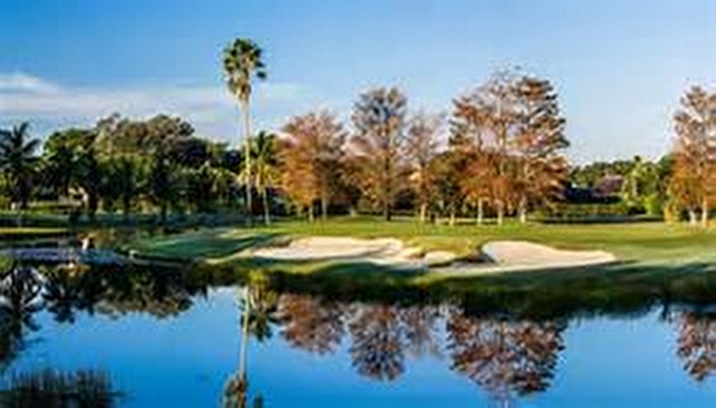 The Honda Classic began yesterday and is one of the largest events in the Golf World on the PGA Tour. The purse is $6 million with the winner share being $1.08 million, and all of the top names in golf will be competing for the coveted title. Proceeds benefit a number of local charities and the community has plenty of opportunity to enjoy the festivities, within the event, and in associated events. The community can enjoy the following public events associated with the Honda Classic including the Kick Off Party at the Gardens Mall, Executive Women’s Day, FCA Prayer Breakfast with Mark Wilson, The First Tee Invitational, High School Invitational, The Junior Honda Classic, Honda Classic 5K, and the Junior Par 3 Challenge. These events allow the young golfers a chance to compete in a friendly environment while older enthusiasts enjoy the tournament as well. The tournament itself consists of 72 hole stroke play and the event schedule is below. If you are an avid golfer looking for a home in one of the incredible golf communities in South Florida, please contact me today. Fore!